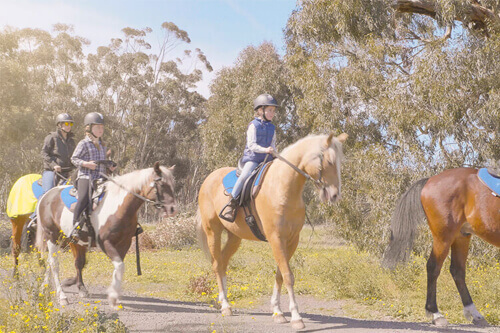 5 minutes from Melbourne’s International Airport. 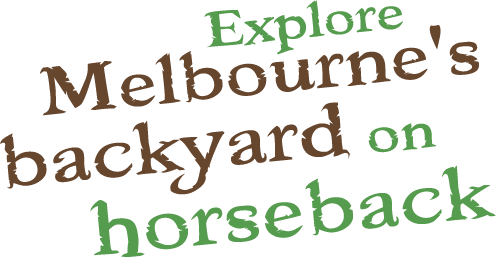 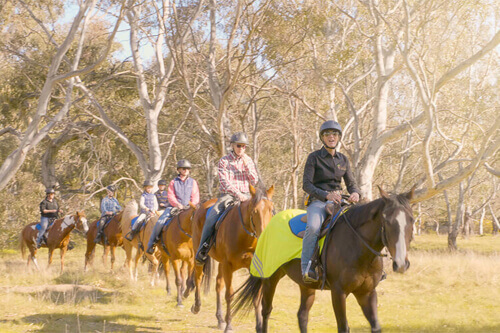 We specialise in horse riding tours, amidst the spectacular Woodlands Historic Park. 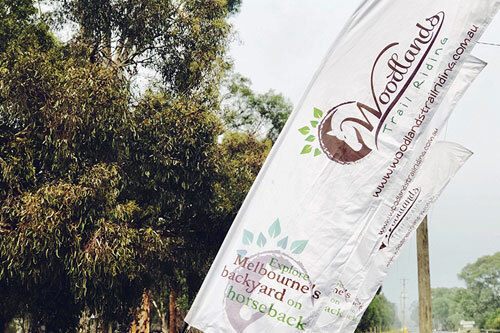 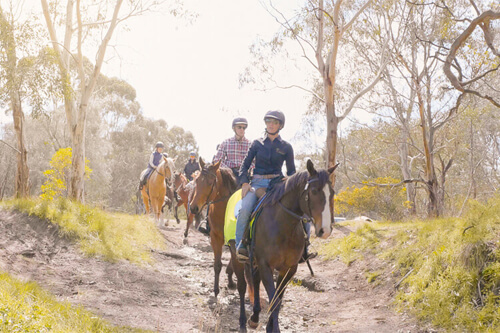 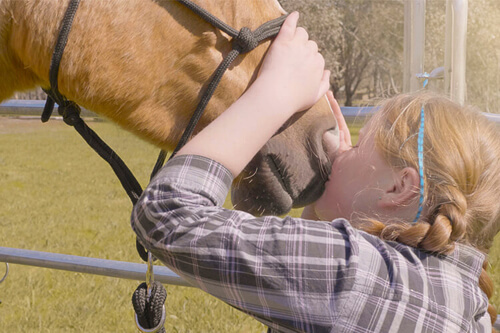 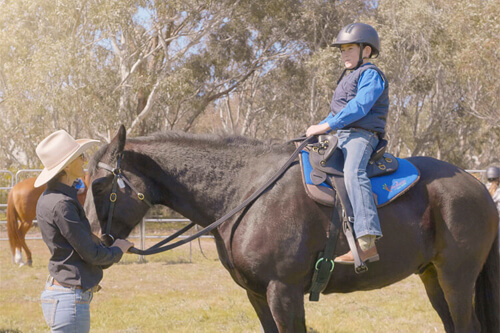 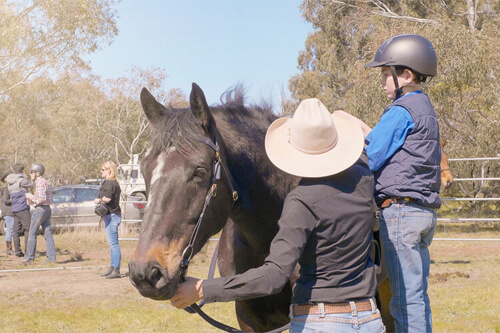 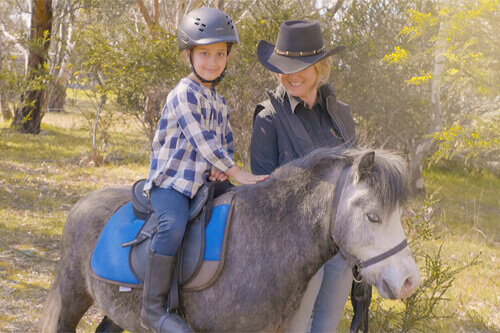 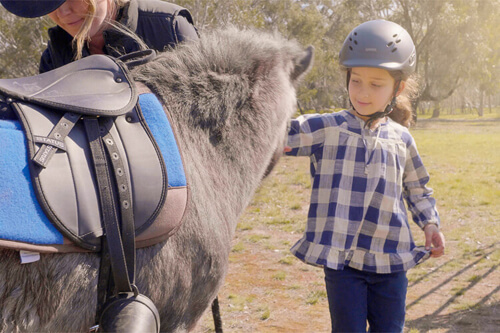 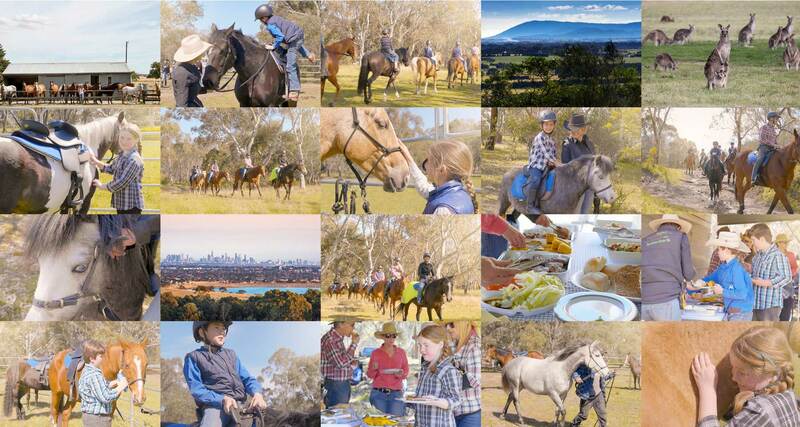 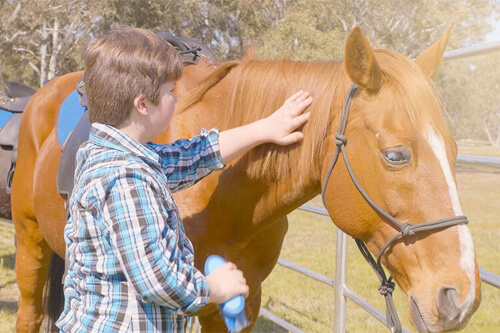 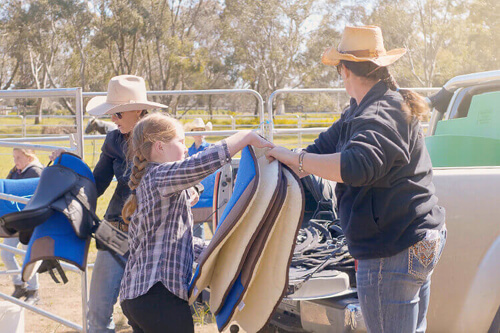 Offering Horse Riding Tours, Pony Rides, Stockman’s Lunch and Ride Tour, Group and Private Bookings, there’s no other experience quite like it!